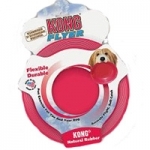 The holidays wouldnt be the same without your dogs favorite toys dressed up for the season! 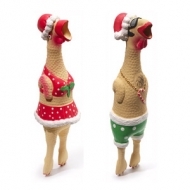 Add some pizzazz to your poochs holiday with these spirited characters in their finest Christmas garb. 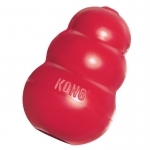 Its Ho-Ho-Ho for the holidays. 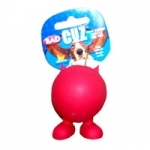 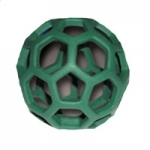 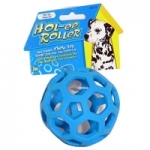 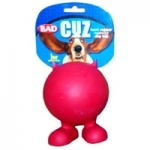 The Bad Cuz, has everything our Good Cuz has including a natural rubber ball with feet and the ingenious squeaker designed so it won’t fall out. 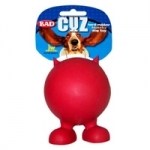 In addition, the Bad Cuz has a pair of devilish horns, a formidable bounce and a terrific personality.